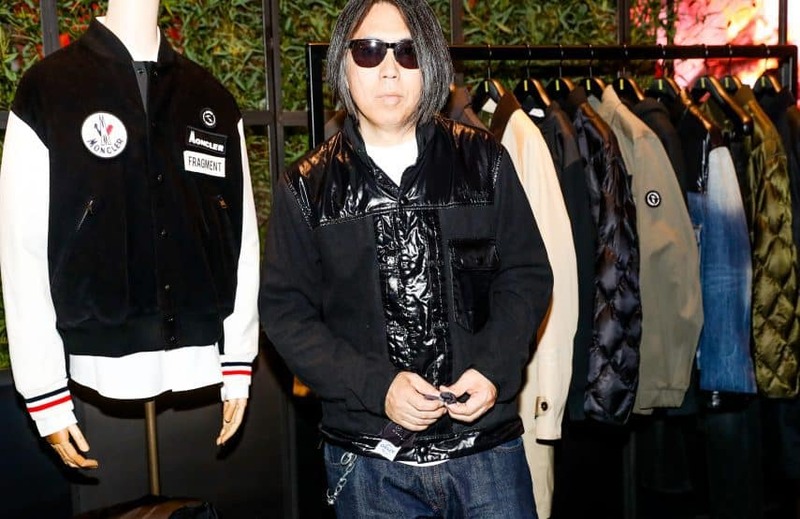 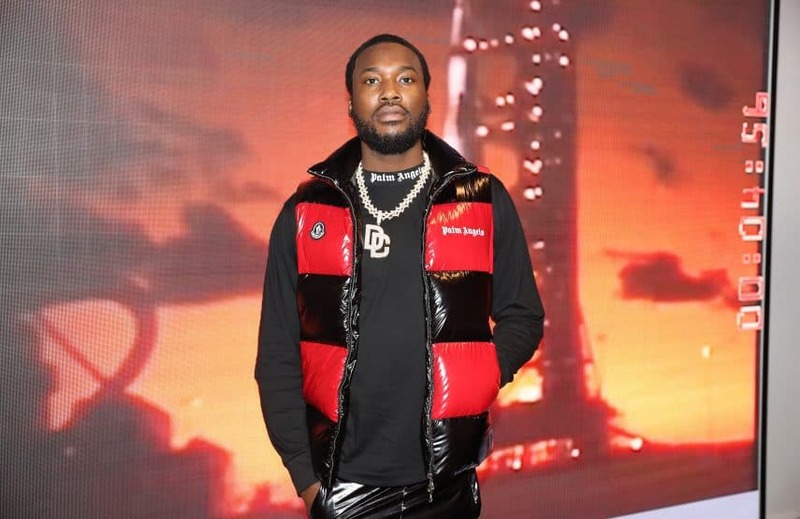 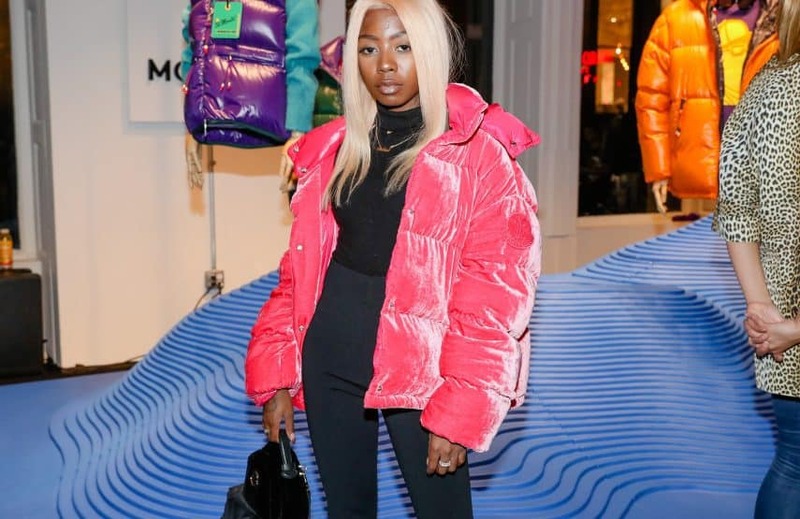 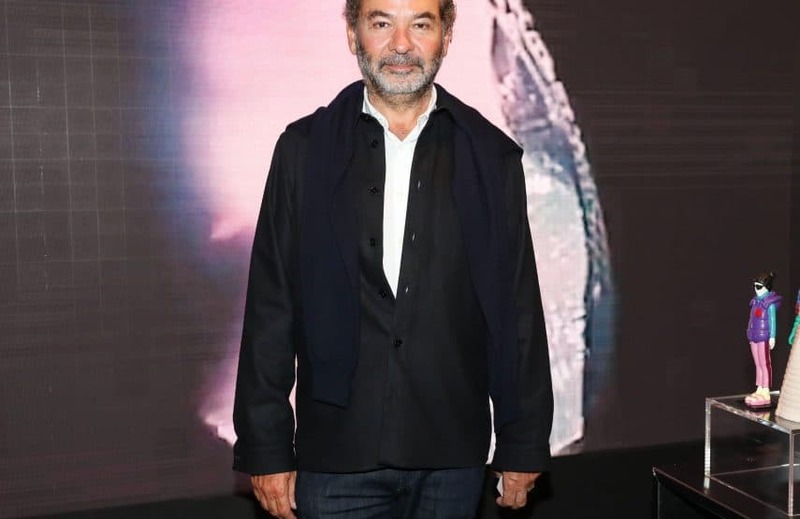 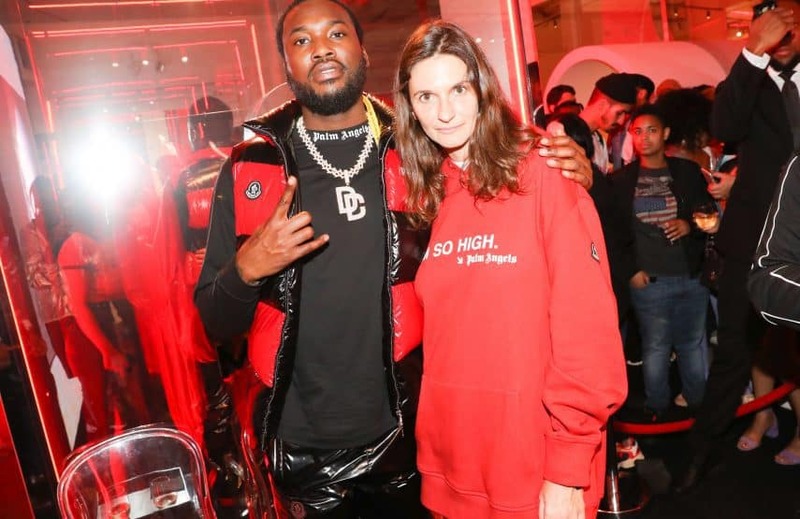 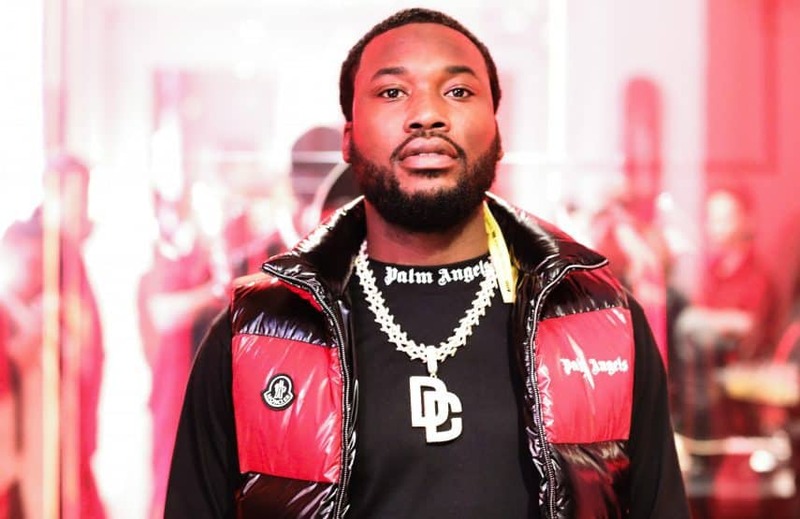 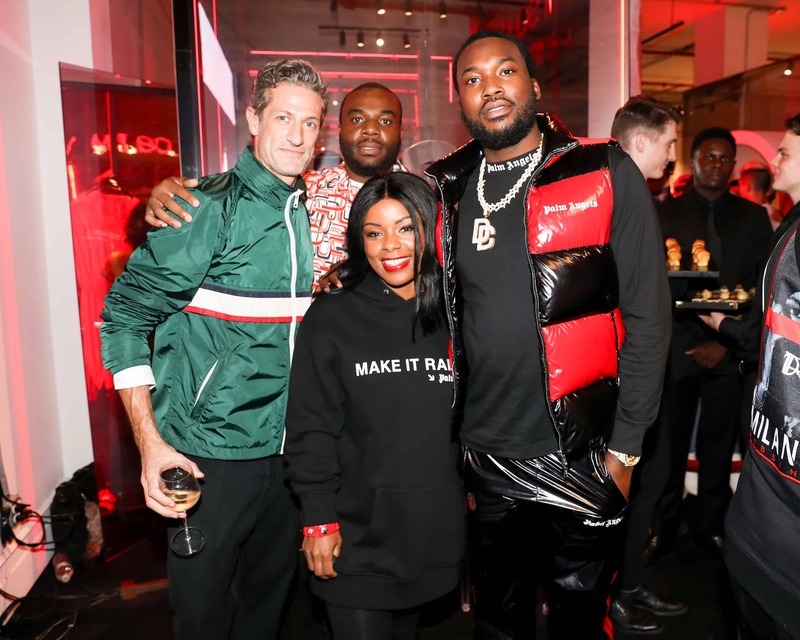 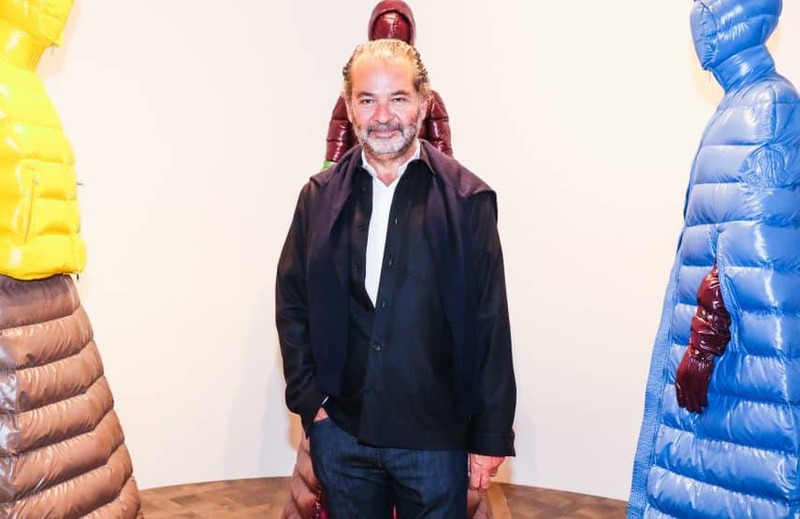 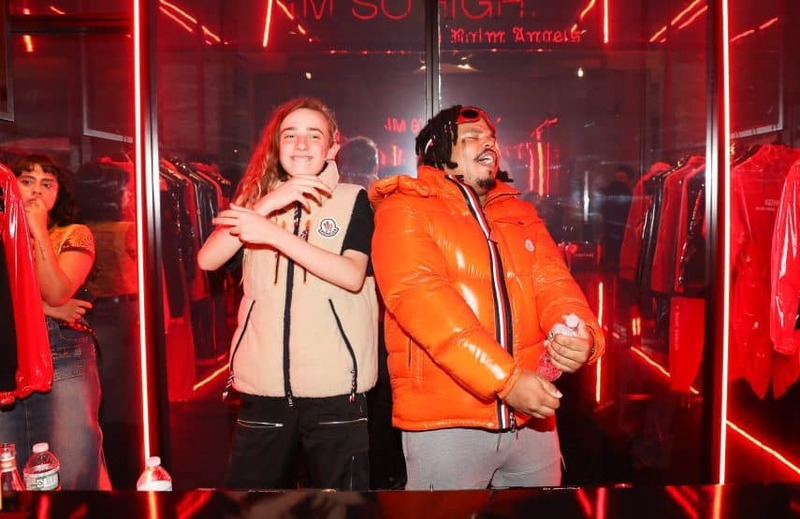 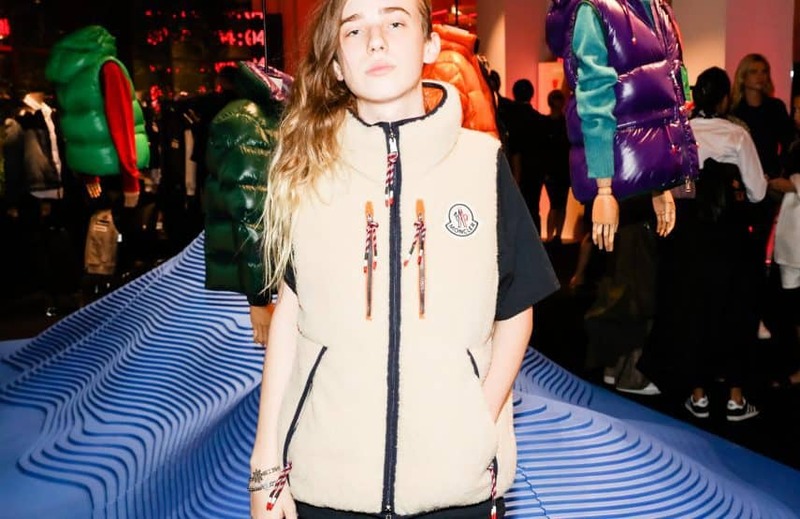 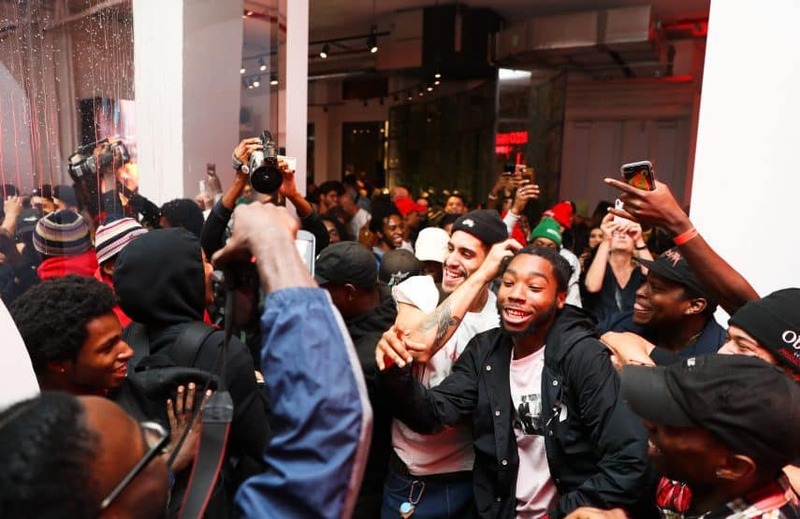 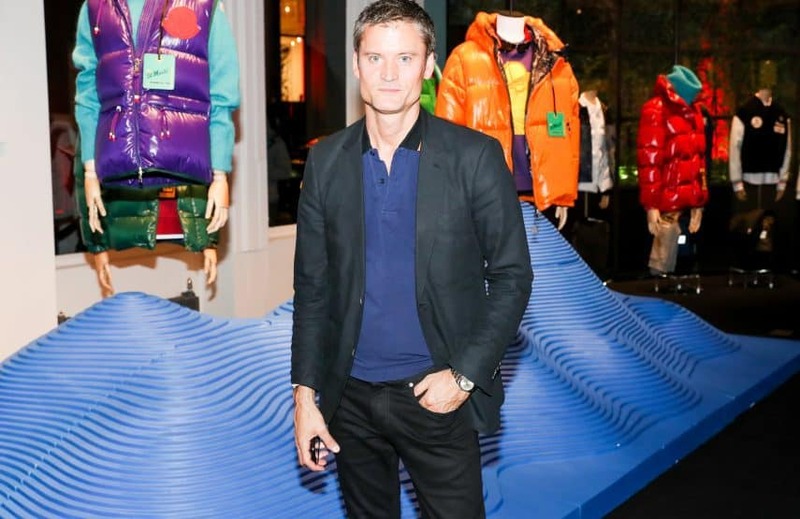 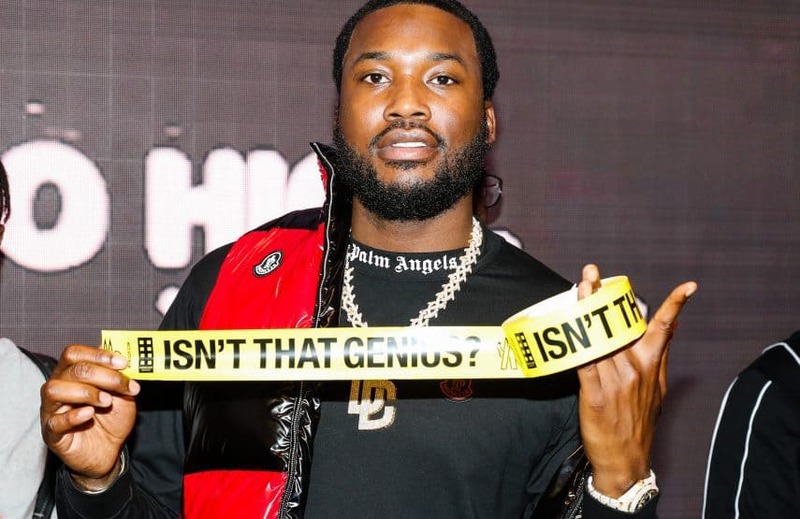 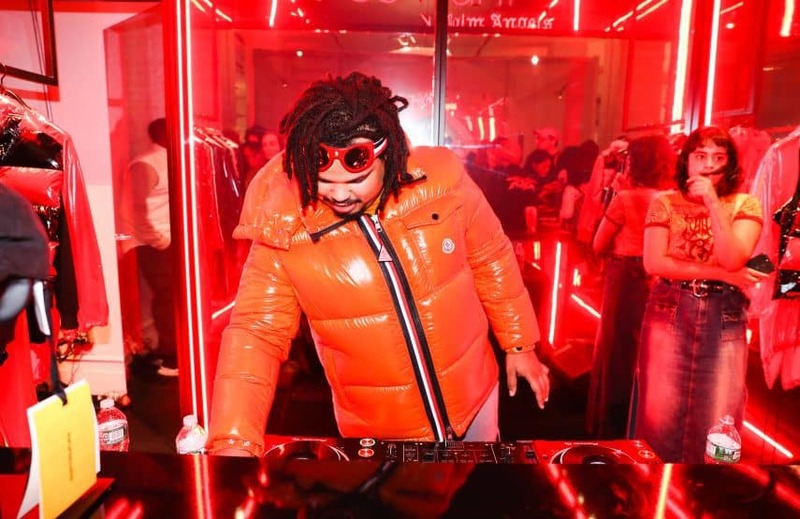 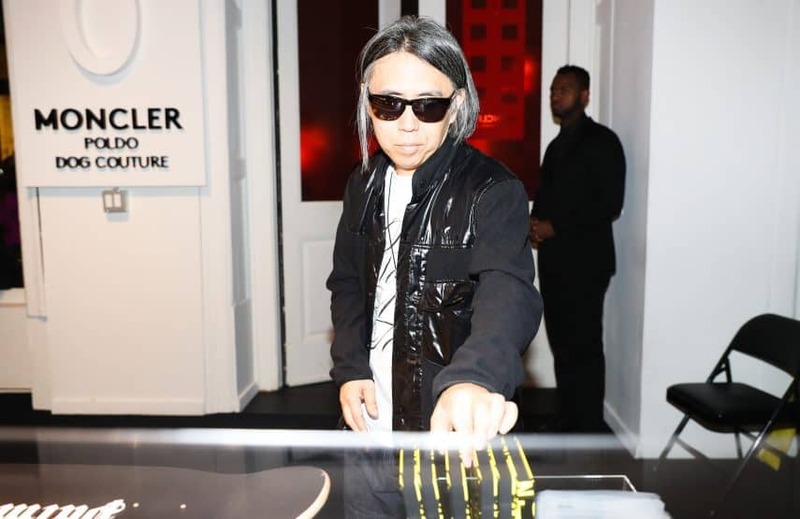 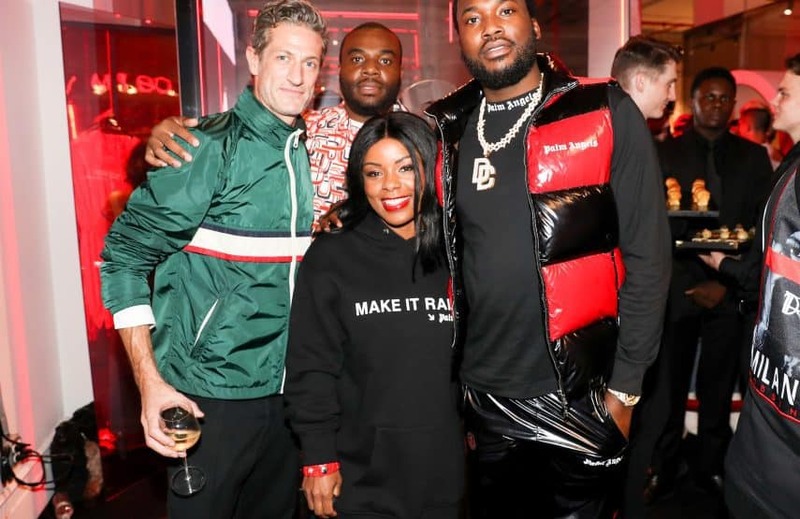 Meek Mill, Remo Ruffini, Hiroshi Fujiwara, Sarah Andelman, and more fashion insiders helped celebrate the opening of Italian luxury brand Moncler’s new concept store in New York City. 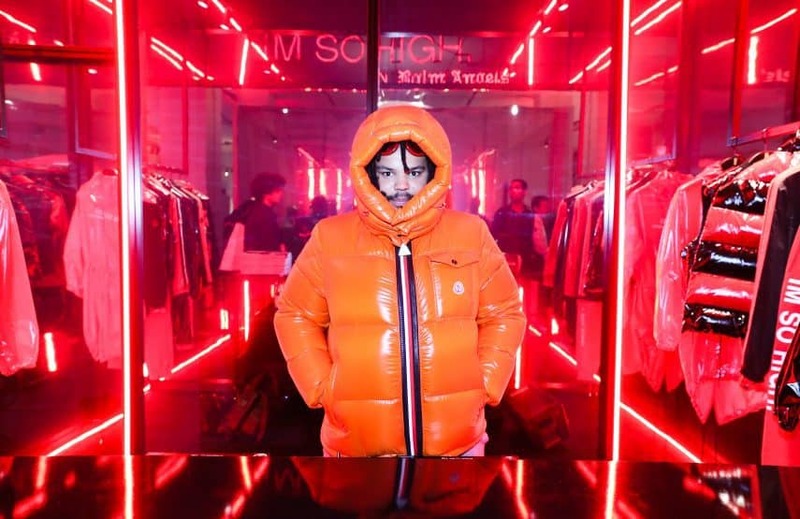 The store, located at 106 Spring Street in SoHo, centers around the brand’s creative project, The Genius Project, which features new designs in collaboration with eight of the most exciting designers of today. 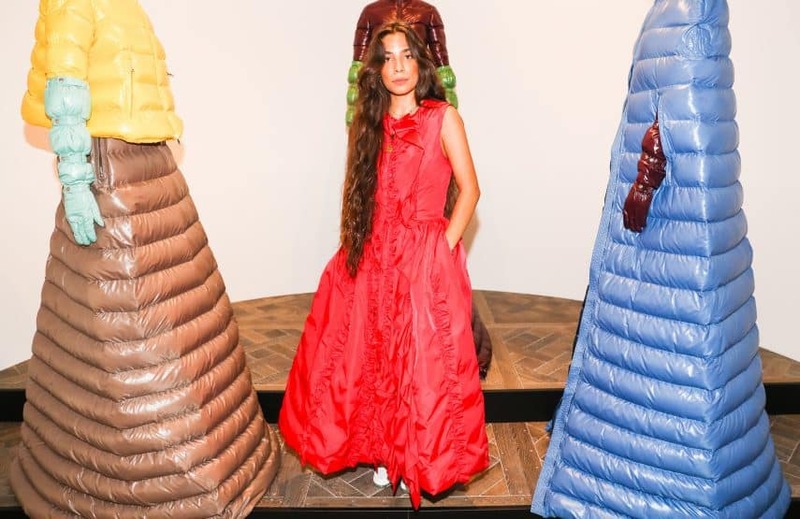 These special collections celebrate and highlight varied voices and approaches from designers including Francesco Ragazzi, Simone Rocha, Craig Green, Hiroshi Fujiwara and Kei Ninomiya. 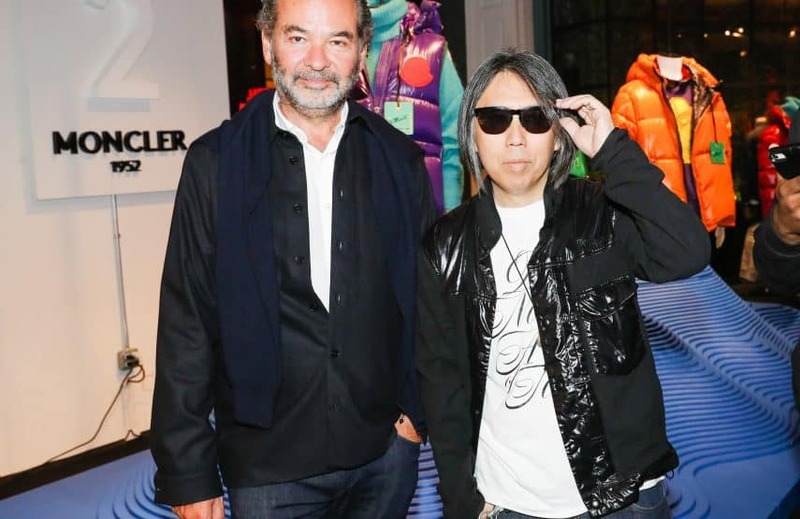 Not only will the eight Genius collections be present, but there will also be a series of limited-edition items that the Genius designers have created, curated by Colette’s Sarah Andelman, including limited-edition vinyl, vintage patchwork blankets, innovative footwear collaborations, snowboards, jewelry, and customized doggie-wear. 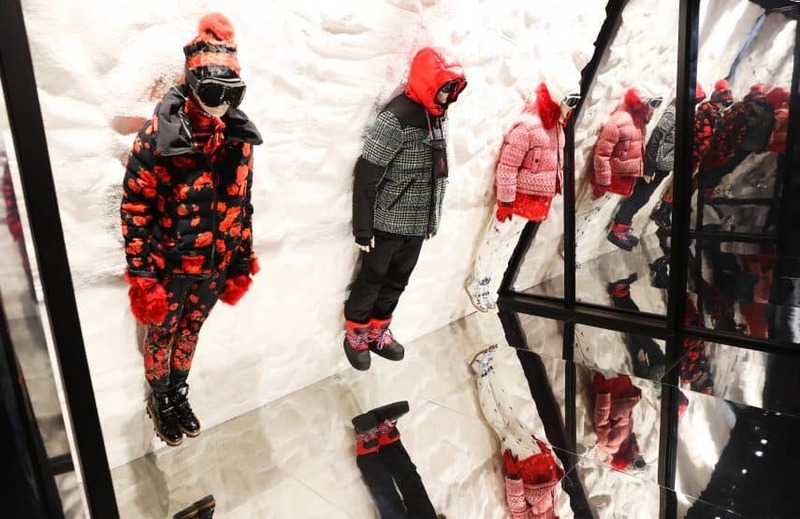 Moncler has created an interactive space that will be animated by special activities and will remain open through December 30th. 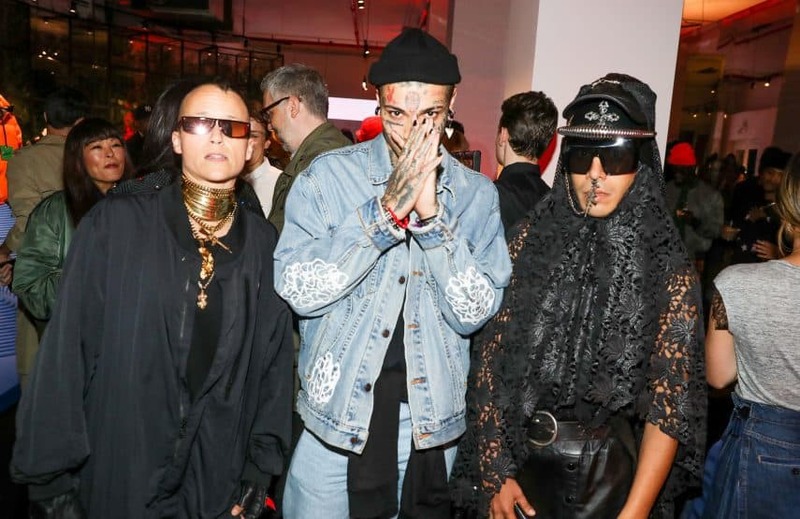 Last night also celebrated the launch of the brand’s final Genius project with Palm Angels. 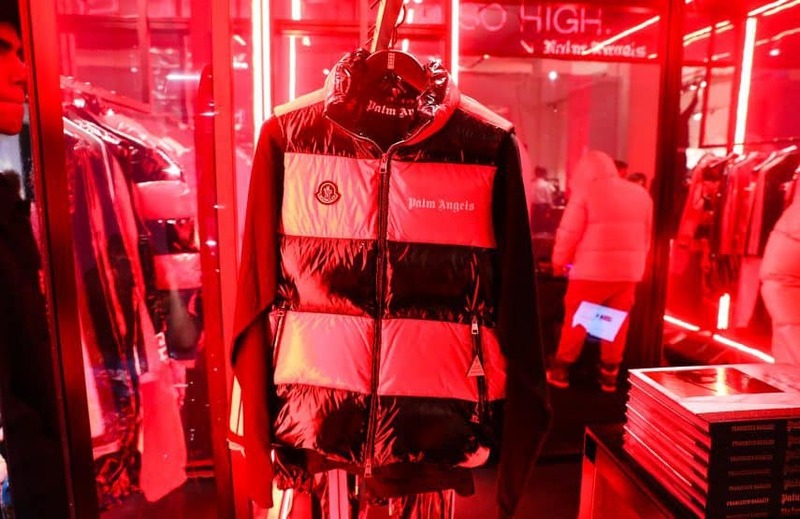 “8 Moncler Palm Angels” by designer Francesco Ragazzi is a bold and graphic collection expressed in red and black comprised of functional shapes with a twist. 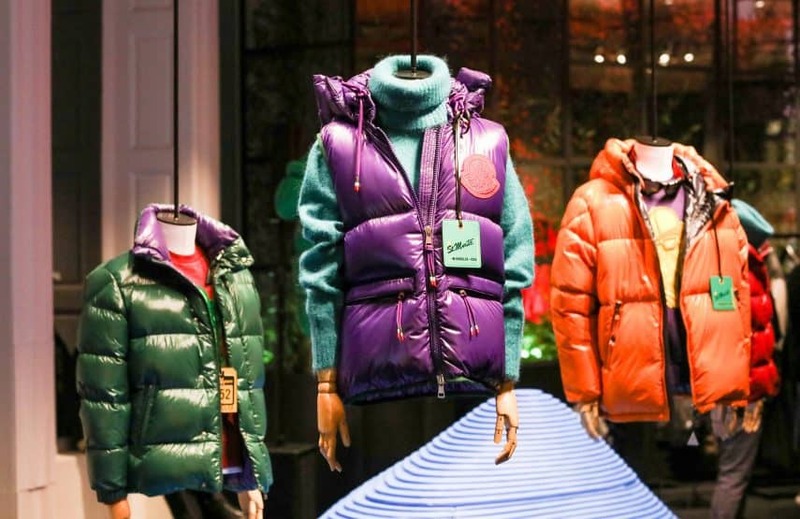 The casual and versatile collection is whimsically presented within The House of Genius as a gift shop would be in a contemporary museum.